Give your little bundle of joy extreme comfort and softness using the Little's Compact Baby Bed. 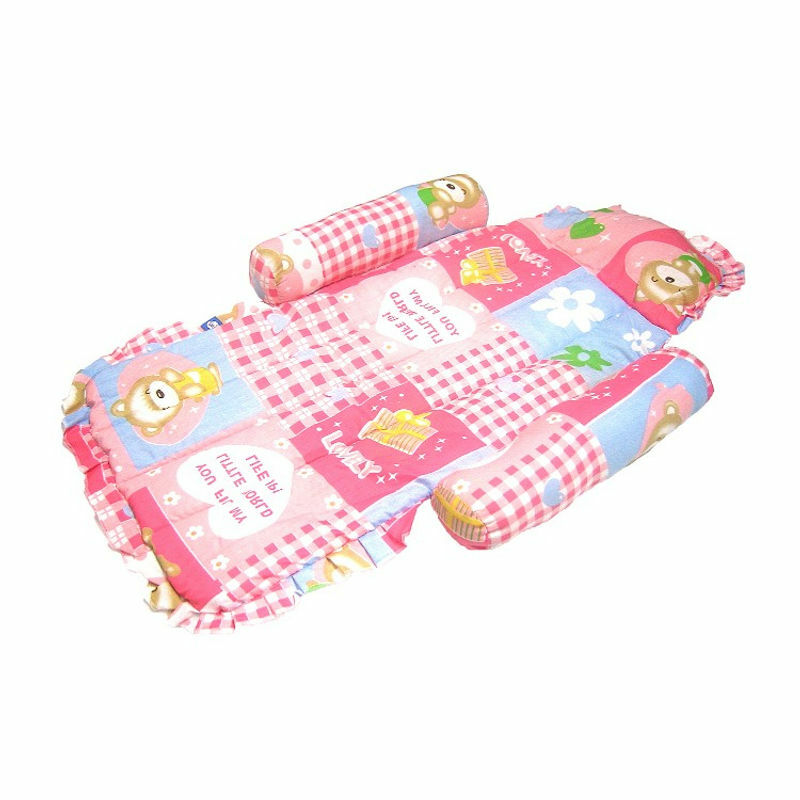 Designed for comfort and durability, Little's baby bedding set is made of 100% soft cotton material. This soft and safe bed is cozy enough for your baby to snuggle and sleep in the most comfortable position. It is easy to fold and can be spread across any flat surface for grabbing some sleep on-the-move. 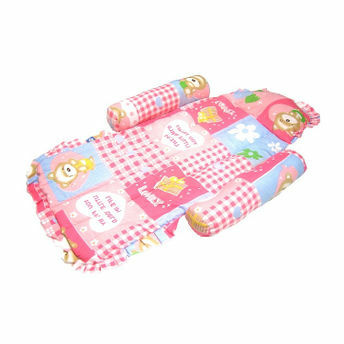 Also, this bed is spacious and provides comfort and protection to your baby with a head support and bolsters on either side. Explore the entire range of Baby Bedding available on Nykaa. Shop more Little's products here.You can browse through the complete world of Little's Baby Bedding .